For Steve Ott, who was recently traded from Dallas to Buffalo, life is all about water and water under the bridge. The Ontario Hockey League product (Windsor Spitfires), who met up with some of his new Sabres teammates at the press conference where he was introduced in Buffalo, has been doing plenty of boating and waterskiing this summer at his cottage, in between training sessions. He's known for his witty remarks to the opposition, but Steve Ott, a veteran of 566 big-league regular season games, is also capable of delivering on the scoresheet and beyond, a multi-talented player that will now patrol centre for the Buffalo Sabres. And while he can certainly rub his opponents the wrong way, Ott, who scored his first NHL career hat trick at home against the San Jose Sharks on March 31, 2010, is just the type of guy you want wearing your jersey. 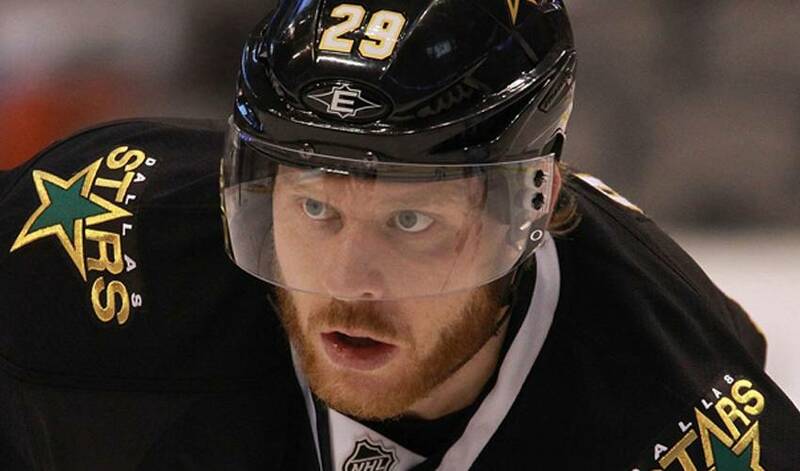 Find out more about Steve Ott by visiting his Player Profile page.